You will be impressed as soon as you pull in the driveway! This colonial home is so full of extra detail. 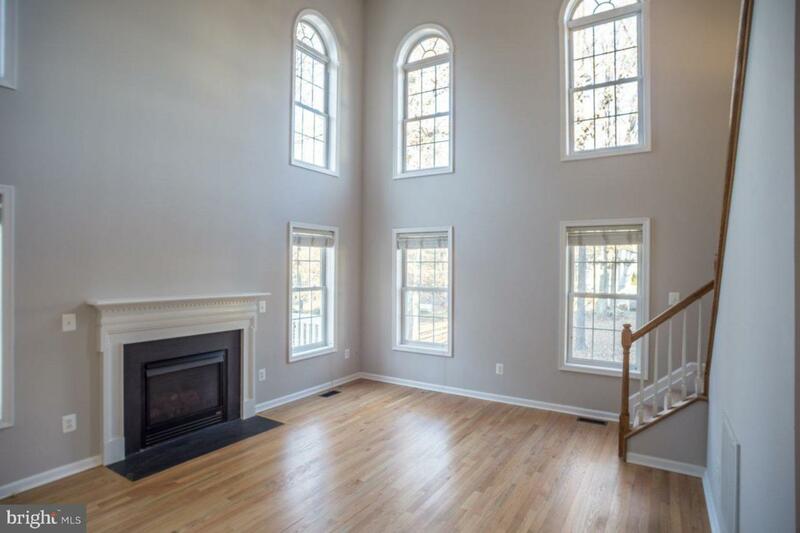 From the bright foyer with two story ceilings you will find a quaint den with french doors and a charming formal dining room. 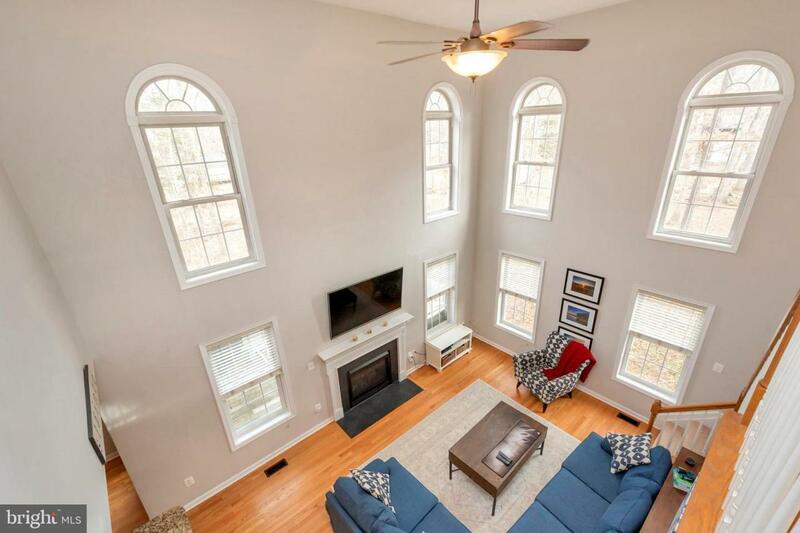 Enjoy the family room full of windows and high ceilings as well as a cozy fireplace. The kitchen boasts granite counters and stainless steel appliances with a breakfast nook and bar. You will find a spacious master on the first floor and master bath with a jetted tub for relaxation. 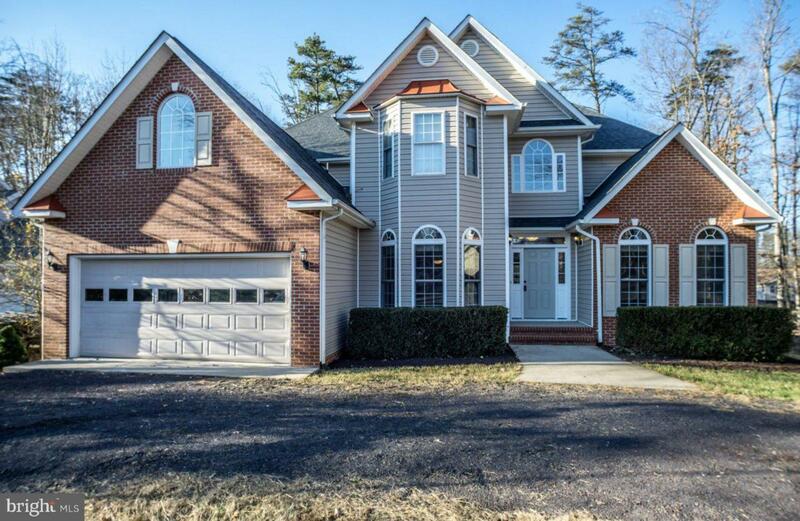 Upstairs you will find three large bedrooms for family or guests as well as a bonus room that would work great as an office or additional living space. 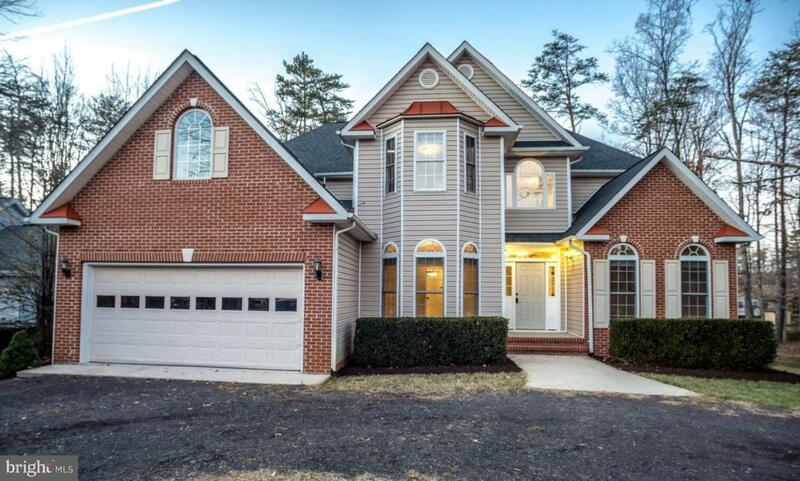 This home and lake community have so much to offer! A private, gated, secured community, Lake of the Woods offers anything and everything you could possibly want. Home to two lakes (the 550 acre main lake and a 35 acre "fishing lake"), a golf course, an equestrian center, a fire and rescue department, and a church all within the gates, Lake of the Woods simply has it all. Whether your passion is boating, waterskiing, kayaking, golfing, horseback riding, or simply taking in the breathtaking views from the clubhouse while enjoying a fabulous meal, from your own deck or yard, or from one of the beaches, you won't be disappointed! Perhaps you'd like a game of bridge or volunteering your time and talents...Lake of the Woods offers more than 60 clubs and/or organizations from which you may choose to become involved. Located in Orange County, we are fortunate to enjoy low real estate taxes. Coupled with home prices ranging from $100,000 to over $2,000,000, Lake of the Woods is the perfect community for both full-time residents, as well as weekenders. But don't take my word for it, please come see for yourself! I will gladly give you a tour of Lake of the Woods by boat and by car so that you may experience why I love Lake of the Woods!